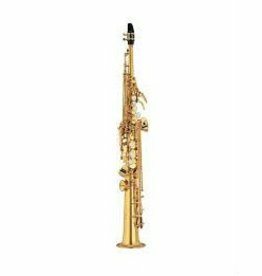 The flagship saxophone for Keilwerth. 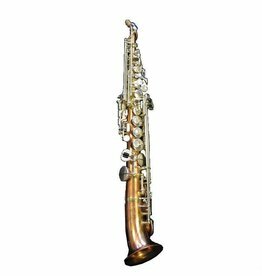 Handmade of the finest Italian standards, Rampone and Cazzani's Two Voices Curved Soprano is the next level of instrument. 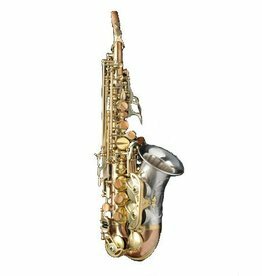 Handmade in Japan by specialized artisan craftsmen, the Yanagisawa saxophone is the epitome of perfection on intonation, ergonomics & build quality. 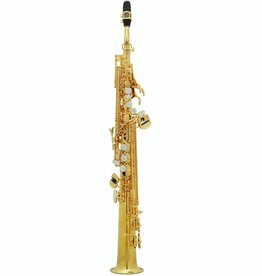 A superb instrument for the player who needs more from their horn. Italian Craftsmanship at it's finest. 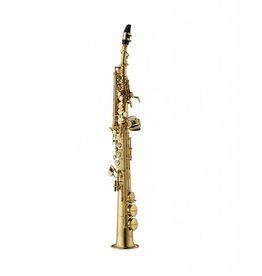 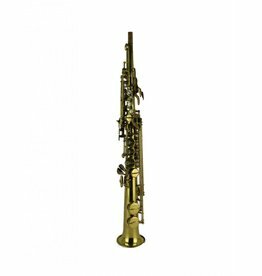 The Selmer Series III Soprano Saxophone is the industry standard in intonation, tone and timbrel possibilities. 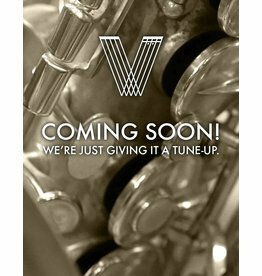 A rarity in the saxophone world. 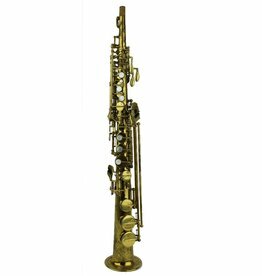 A horn fit for King. 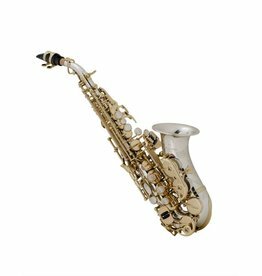 Comfort, flexibility and a warm, centered tone. 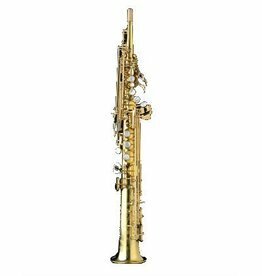 Yanagisawa's SW010 is a two piece body, featuring modern ergonomics, pin point intonation and the flexibility to fit in any musical context.